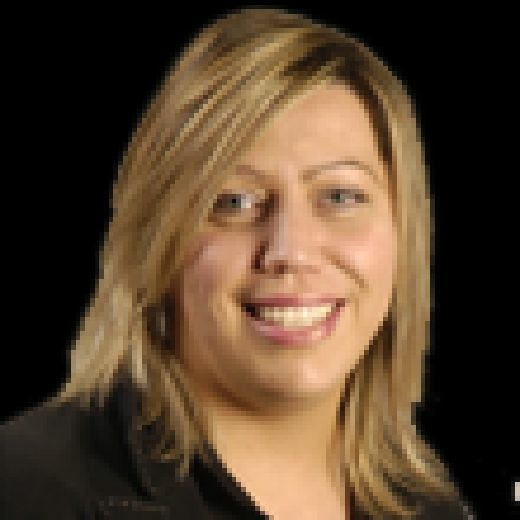 Neil Lennon was back at the helm of Hibernian yesterday and is expected to take charge of the side against Rangers at Easter Road today as the league season reaches its conclusion. Lennon is still likely to have to answer to the club’s hierarchy for his recent behaviour and the Hibs board is due to meet on Tuesday. His outburst on Wednesday following the 2-1 loss at Tynecastle saw him label his players “unprofessional”. 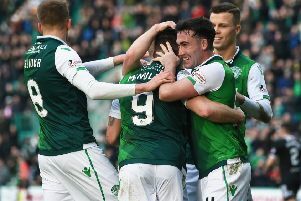 The result ended Hibs’ hopes of finishing second – they are likely to end the season in fourth place – and Lennon described it as “not good enough”. He said he would consider his position over the summer. However, his remarks are understood to have angered the players who have taken exception to being labelled “unprofessional”.